3 inch Amstrad floppy disks ready for converting to microsoft word for editing in Windows PC or Apple Mac OSX. 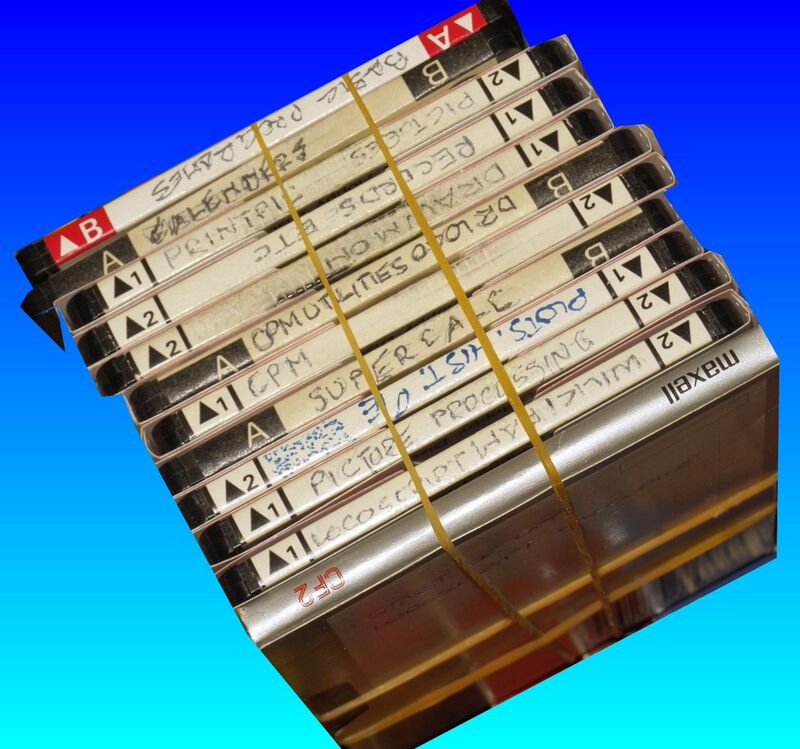 Many of these disks were written text files via Locoscript which is no longer sold, or perhaps they were the spreadsheet database software LocoFile. We can convert them all for import into MS Word or Excel. If you need a 3 inch floppy disks ready for conversion to microsoft word for editing in Windows PC or Apple Mac OSX service, then contact our friendly company. 3 inch Amstrad floppy disks ready for converting to microsoft word for editing in Windows PC or Apple Mac OSX. Many of these disks were written text files via Locoscript which is no longer sold, or perhaps they were the spreadsheet database software LocoFile. We can convert them all for import into MS Word or Excel..